In times of panic, it will be hard for you to decide, which medical center to opt for at the last moment. In such state of perplexity, a good and reliable limousine service will always provide you a wide range of good options to help you make a prudent decision. Limousine well understands the value of time in such circumstances. No matter what time of day or night it is, the nifty chauffeur will transfer you to the designated destination at the earliest possible time so that the patient can be treated in a timely manner. Limo transportation is the safest transfer solution you can ever hook yourself up with. Since, medical center transfers demand safety and security, both of them will be provided to you when you book a limo for your commuting needs. There could be situations where a senior member of your family has to visit the doctor for his/her routine check-up but you do not have time to take them along. 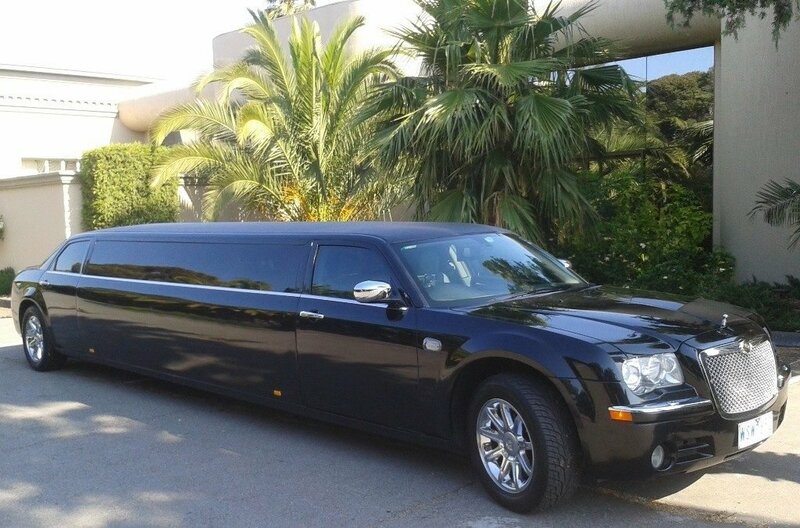 In such circumstances, what you can do is, simply book a limousine for their transfer. Since, the chauffeurs are responsible drivers, they will make sure that their client gets transferred to the designated location in a smooth and convenient manner. During medical center transfers, a patient usually looks forward to that service which can provide them a peaceful and hushed environment. Since, limousine proffers a similar kind of ambiance to its clients, booking it for this purpose will turn out to be idyllic. We at Lavish rides provide comfortable and expedient medical center transfers. Our drivers understand the value of your time-money and hence strive to provide finest possible services for such commuting purposes. To book, call today!